Flower Power! 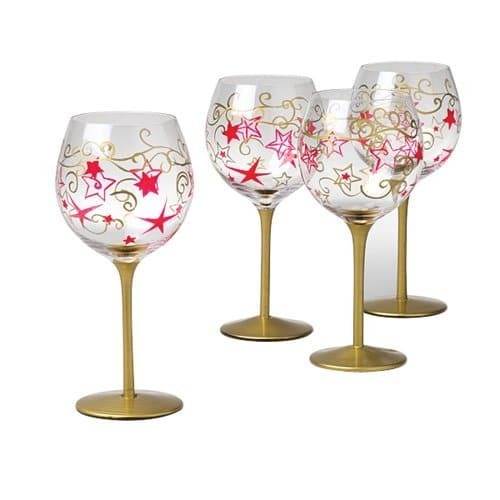 Paint wine glasses this SPRING! Right in time for Christmas! 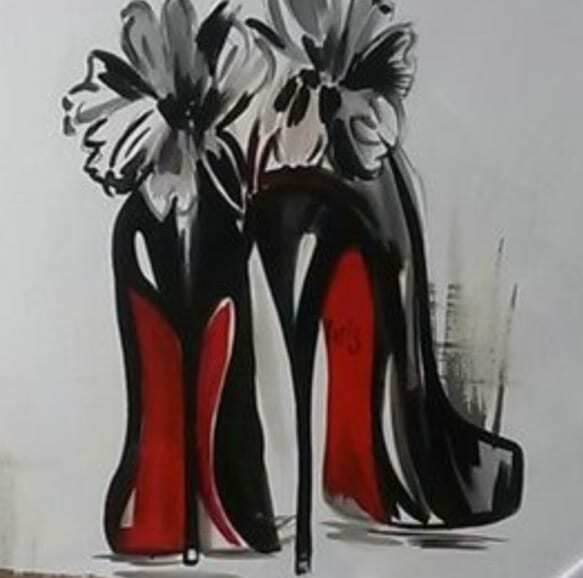 Relax and paint with us and your first drink is on us! 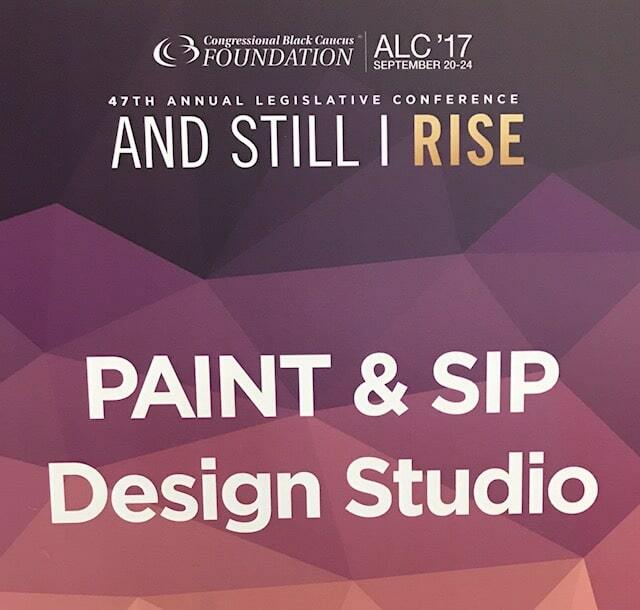 Sign up for the 47th Annual Legislative Conference Paint & Sip Design Studio! 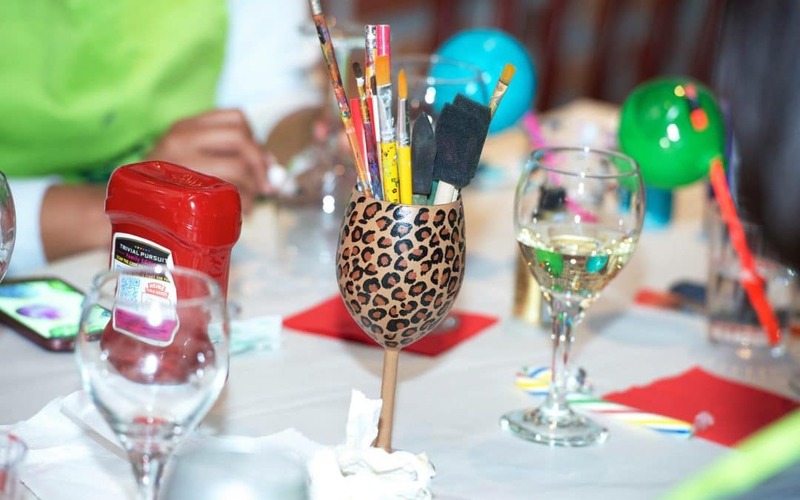 Just bring your drink to our table and a friend and enjoy paint therapy. 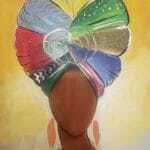 You asked for it and we are giving you an opportunity to paint “Fly Chic” again! Purchase your voucher before we are Sold Out! 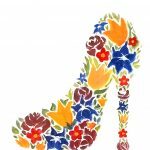 Sip, Paint and Socialize with us on Wednesdays! 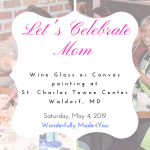 Enjoy painting 2 Red Wine Glasses in honor of Sherina, Owner’s Birthday Month. 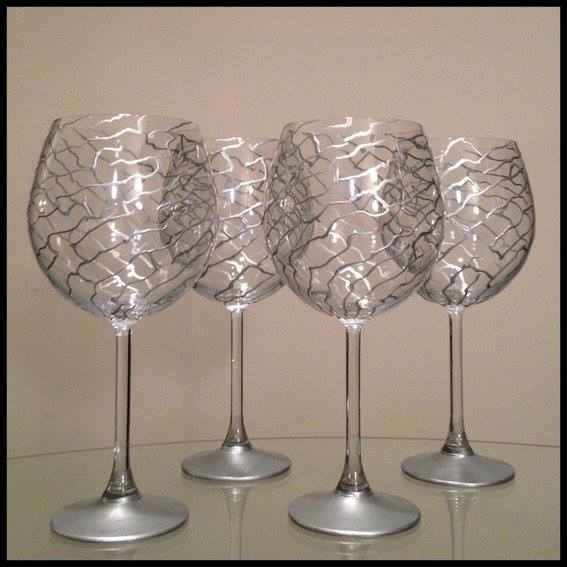 We are pulling out our best glasses! 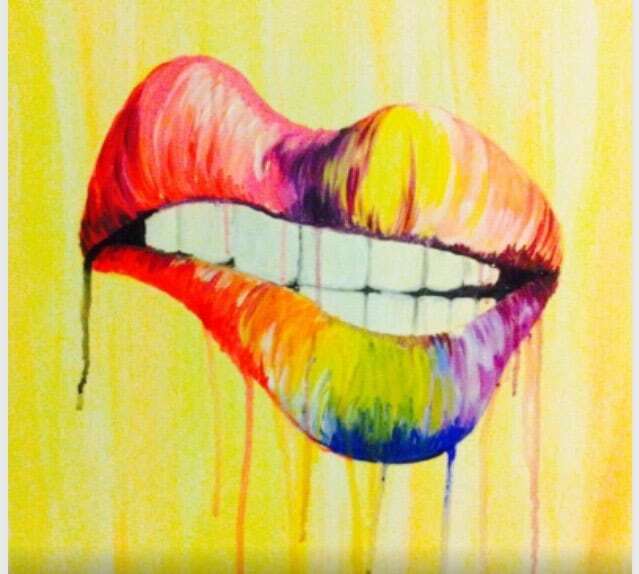 Join our paint table and paint one of our newest designs “Colorful Lips” Start your colorful collection with us! Your first drink is on Us! 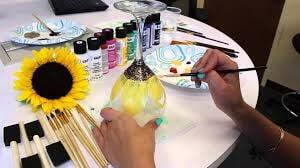 Paint two wine glasses on Wednesday at our Sip. Paint & Socialize Wednesday. 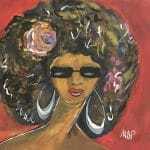 Bring a girl friend and enjoy good music while you catch-up and paint together. 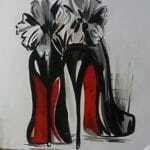 We know what the ladies like “Red Bottoms” is definitely an your list! 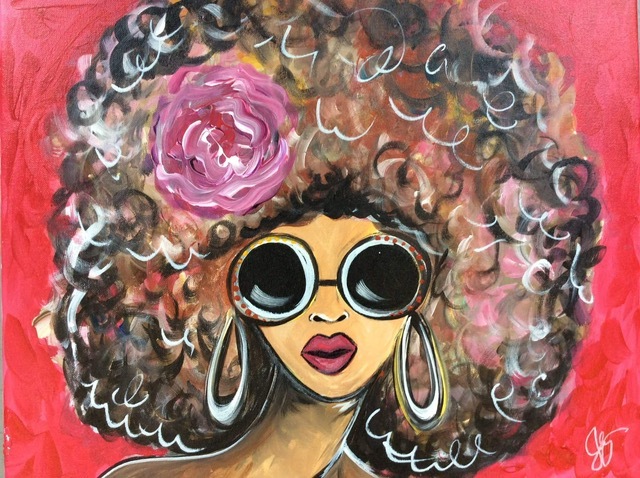 A must paint item and sip on us! Your first drink is included!